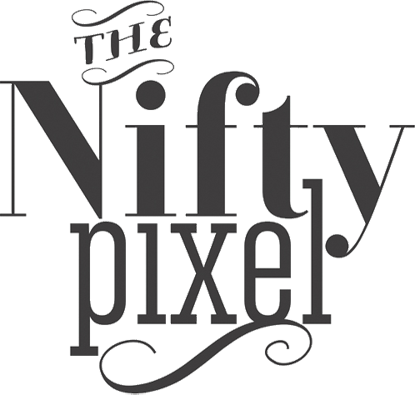 The Nifty Pixel| Thinking Outside the Square: TIME TO SAY GOODBYE! Wow... well its almost been 3 years since I took a leap of faith into the design world of scrapbooking and wow what a fun time its been. 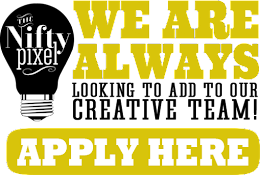 Since embarking on this venture I have learn't so much and met some truly remarkable people along the way...especially the ones that saw my talent and gave me a gentle nudge into this wonderful creative digi design world. So now that I have shared my news it brings us to the business end of this post. 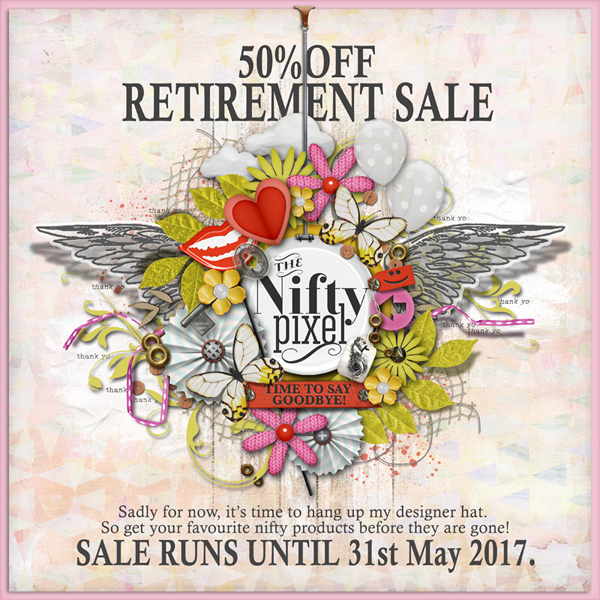 To mark this occassion I’d love to offer you a 50% off sale on all my CU and PU products until May 31st 2017. 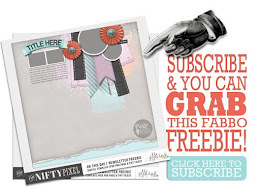 So grab some goodies at half price before the Nifty shops both close and stay tuned for our relaunch later in the year... there will be lots of new Page Drafts templates & some more artsy style scrap products to add to your nifty stash then! Lastly, I'd like to say a huge big Thank you to you all for your support. I have already been getting lots of PM’s of well wishes so I’m definitely feeling the love, but remember I’ll be back towards the end of the year or at the latest early next year...until then keep scrappin’ & have fun!